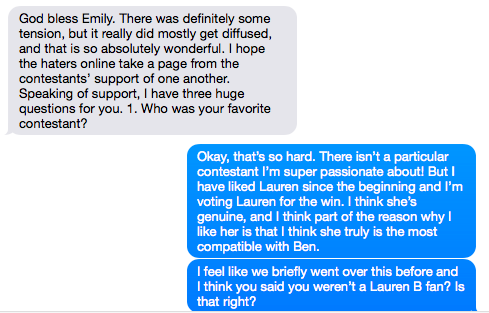 This week in Reality TV, Bachelor Ben (Mr. Oatmeal himself) will choose who gets the final rose! 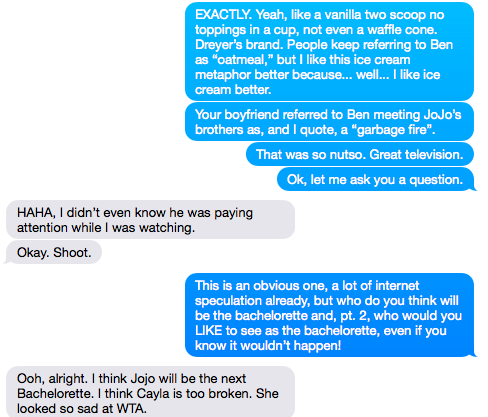 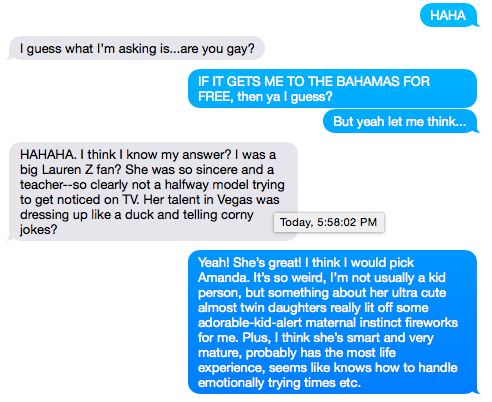 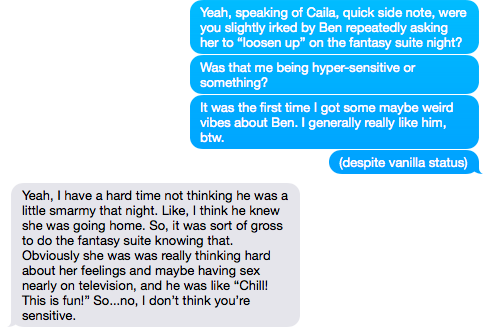 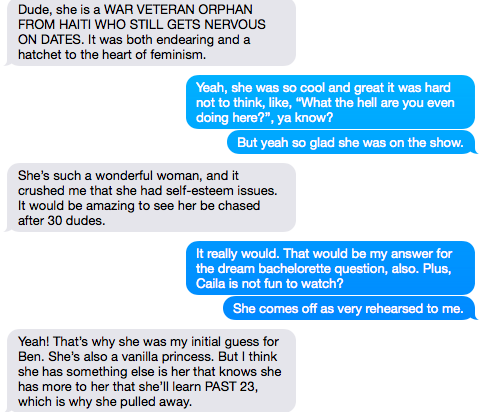 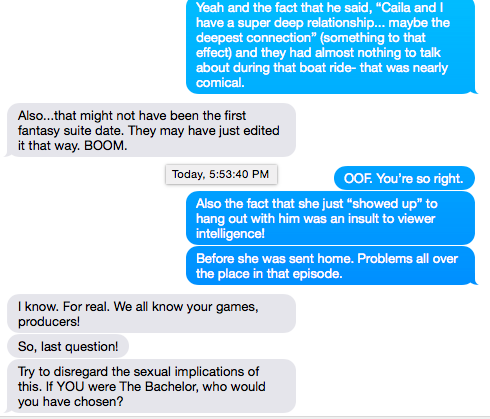 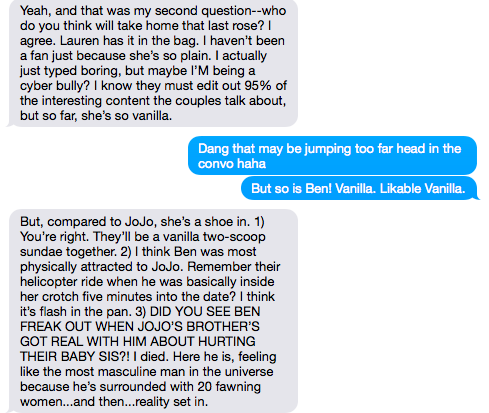 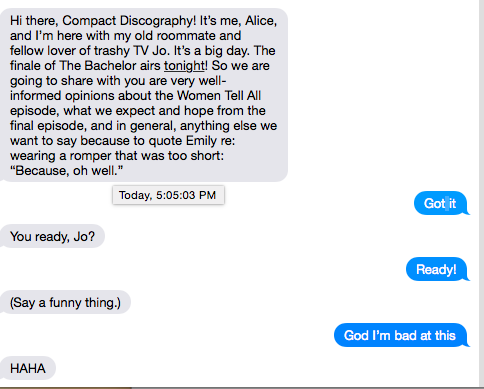 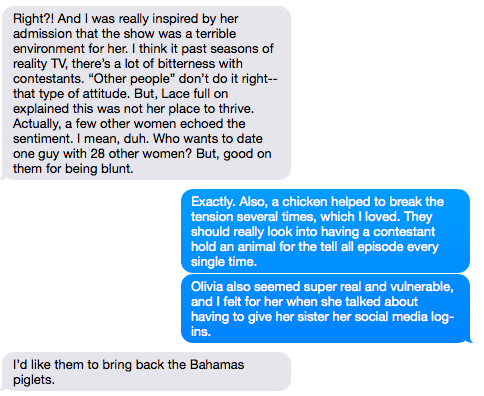 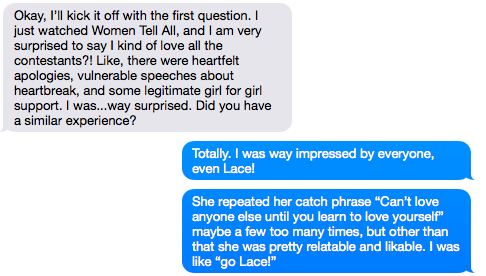 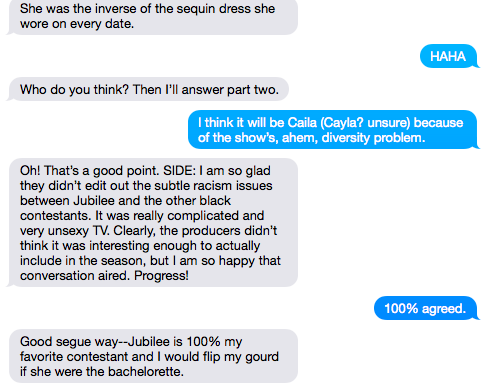 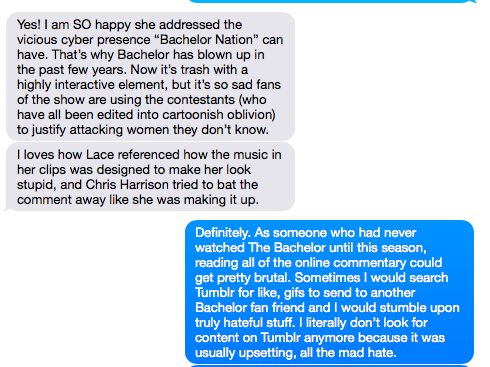 Compact Culture gets a look into the gal pal text convos of two devoted bachelor fans. 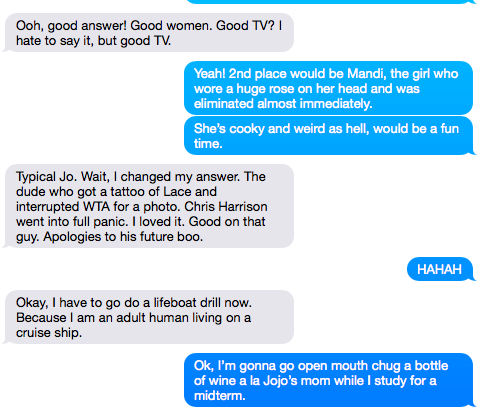 Joanna Resh (@joannamfresh) and comedian/writer/trash TV expert Alice Stanley (@astanjr) team up to discuss the show and cast predictions for the winner!